Would love to win this for my sons teacher! I hope I win! 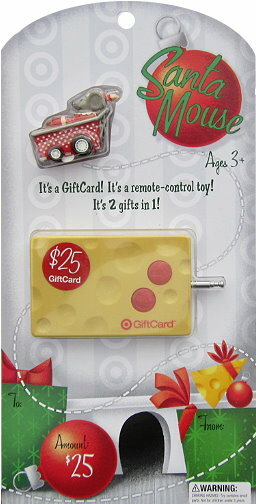 I’d love a Target gift card. Thanks. awe this gift card is so cute. I am becoming a totally target shopper, thanks to you. You are the best. I LOVE TOTALLY TARGET!!!!!!!!!!!!!!!!!!!!!!!!!!!!!!!!!!!!!!!!!!!!!!!!!!!!!!!!!!!!!!!!!!!!!!!!!!!!!!!!!!!!!!!!!!!!!!!!!!!!!!!!!!!!!!!!!!!!!!!!!!!!!!!!!!!!!!!!!!!!!!!!!!!!! Great give away! Thanks Totally Target! I love your giveaways! Thanks again! I would love to win this. My little sister wants to use it to buy juice. She’s 6. Thanks to your post I was able to do some real good Christmas shopping. I bought a lot of good deals on a very small budget. Thank you Totally target!!!!!!!!!!!!!!!!!!!!!!!! Love Totally Target – thanks for the fun & savings! I just like Totally target. I already follow you on facebook! Which means I liked you already! I like you on facebook…..
Another super cute one! thanks for the chance to win. Me me me!!! I would love this!!! I also love u on FB!! Since I am at Target practically every day I would love this! Love your website and being able to shop and save money at the same time. Thanks! Happy Holidays! Hoping I win this one.